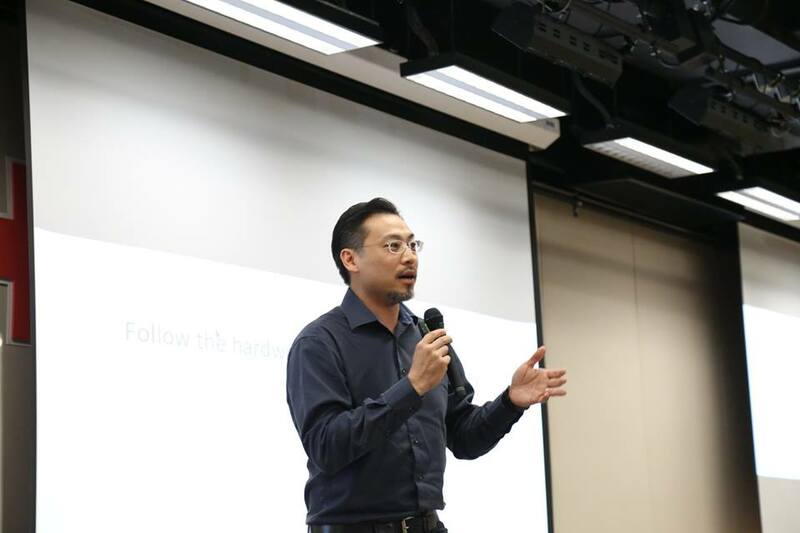 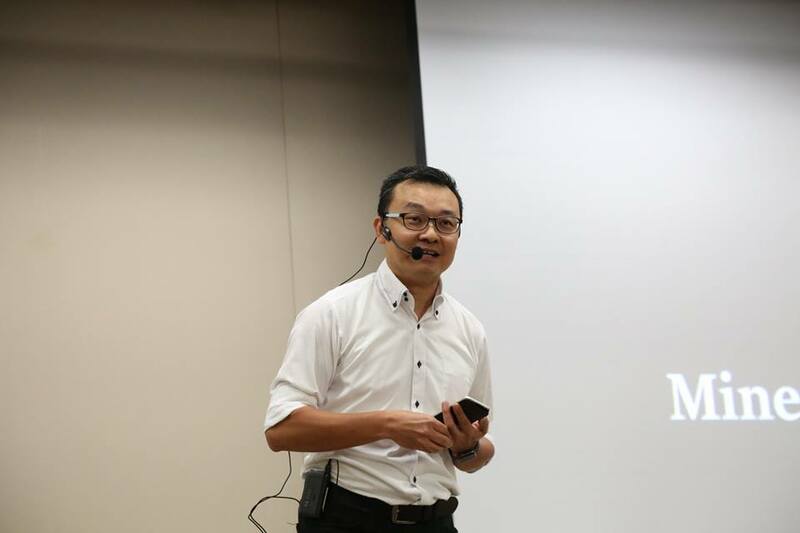 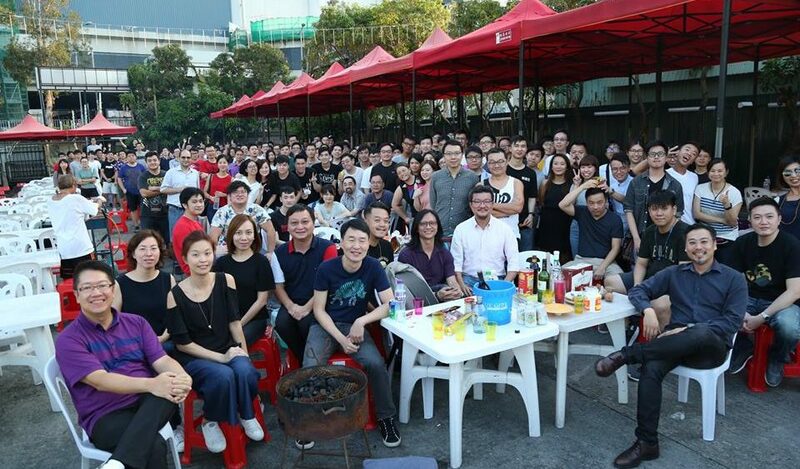 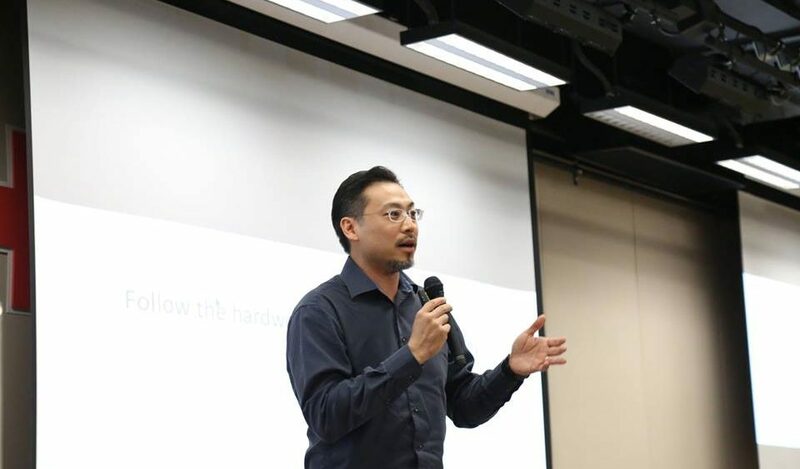 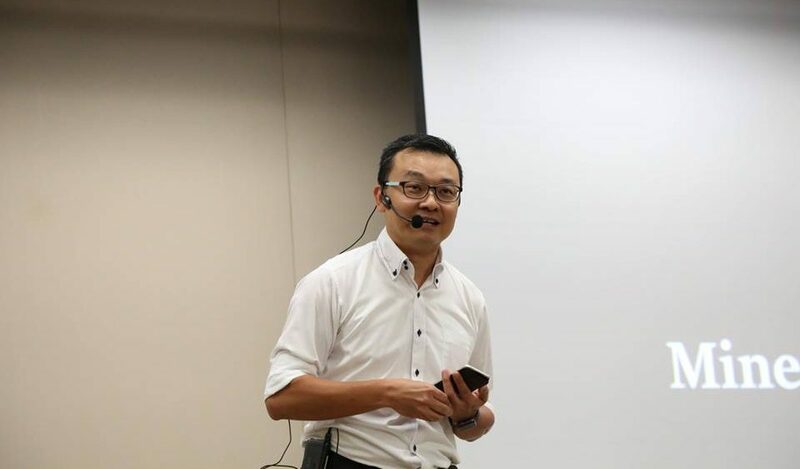 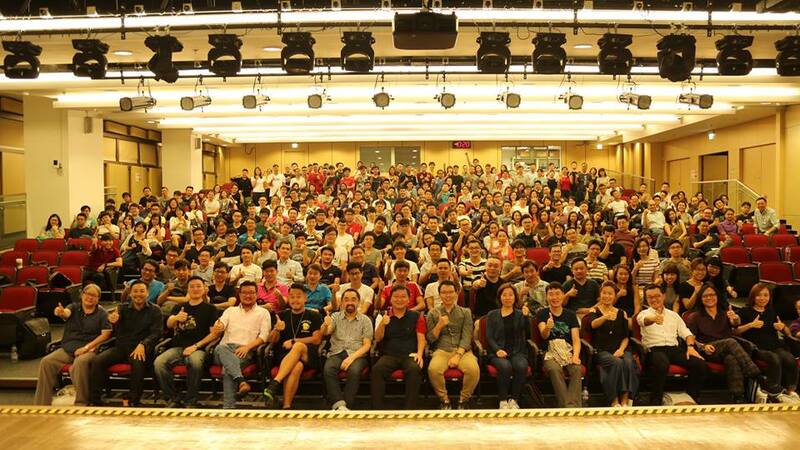 [Hong Kong] Cherrians from across the lands reunited for Townhall and celebrated Mid-Autumn Festival together on 21 Sep. Jason and other Cherrians shared with everyone the latest advancements in all our products and the roadmap for further development. 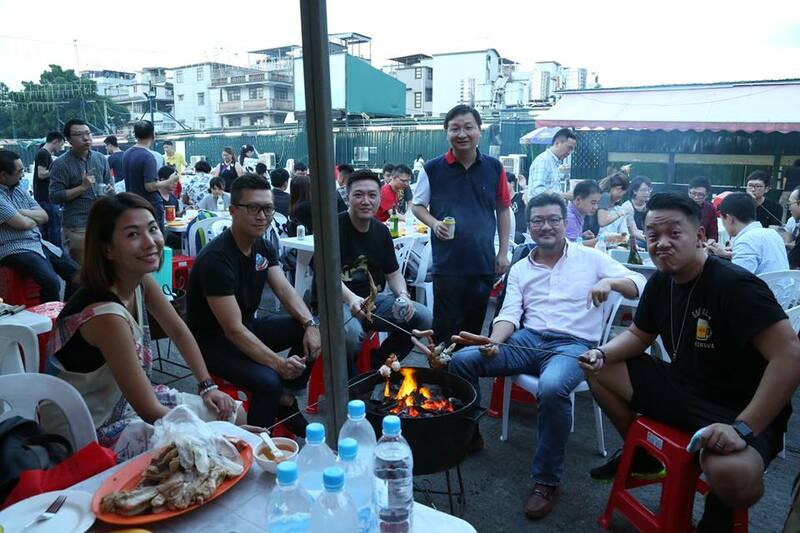 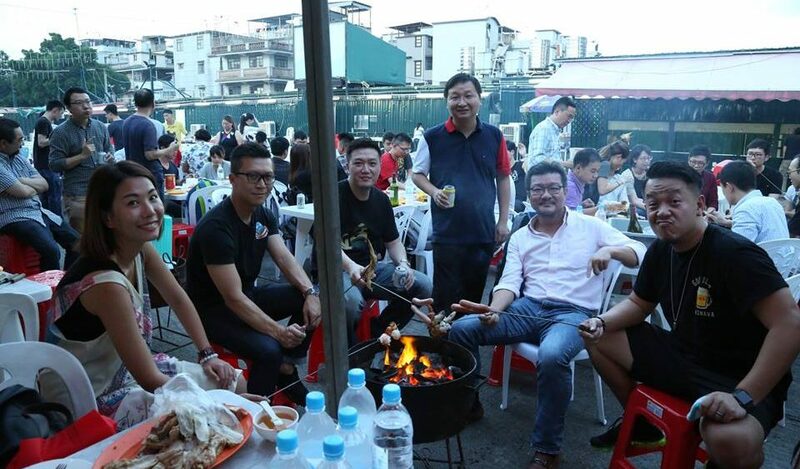 After the Townhall, Cherrians were transported to our annual Mid-Autumn Festival BBQ celebration. 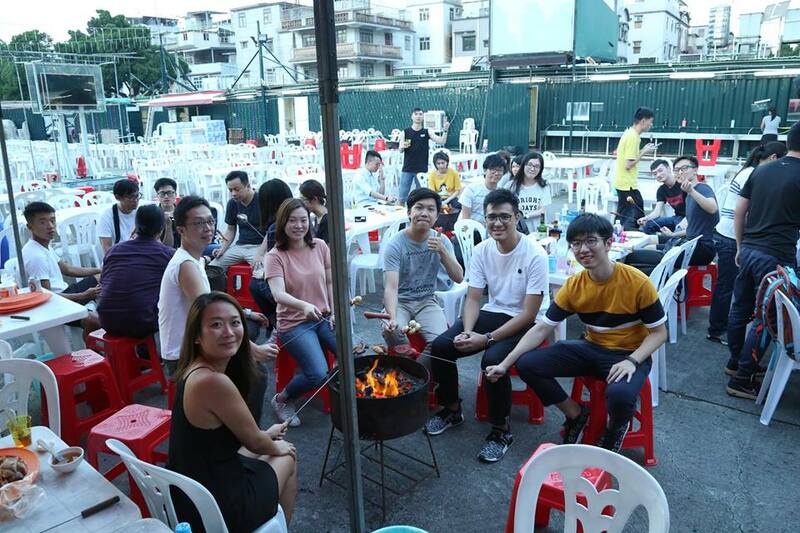 Cherrians filled their bellies with food and adult pops and played some games to get to know each other even better. 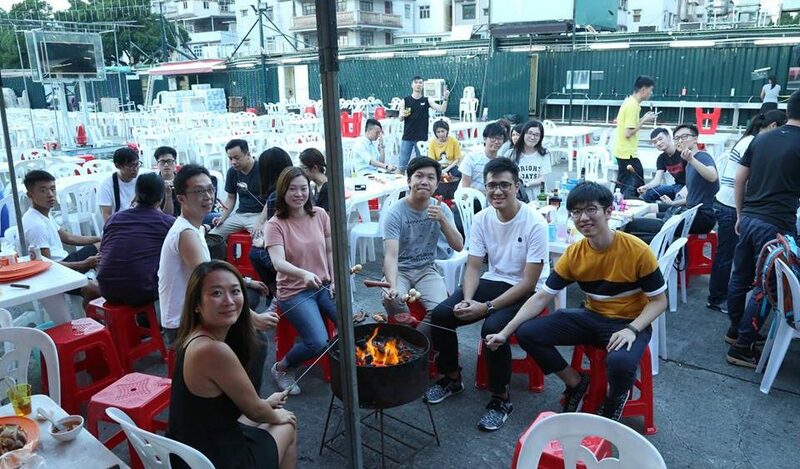 There was a lot of learning but also plenty of laughs and smiles shared. 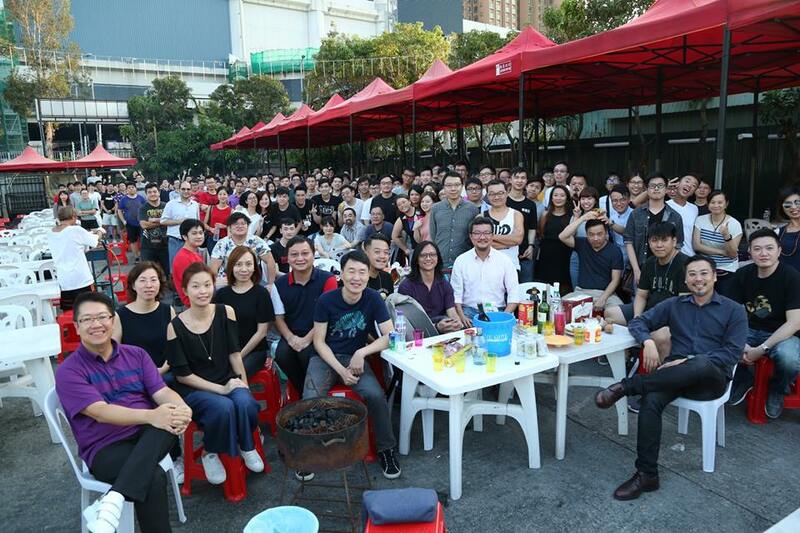 Happy Mid-Autumn Festival from everyone at Cherrypicks!